Narcos is adding two more major stars to its roster. According to The Hollywood Reporter, actors Diego Luna and Michael Peña have been cast in the Netflix drama following Latin American cartels. Seasons 1 and 2 were committed to following the story of Pablo Escobar in Columbia, while season 3 centered on the Cali cartel that followed after Escobar’s demise. 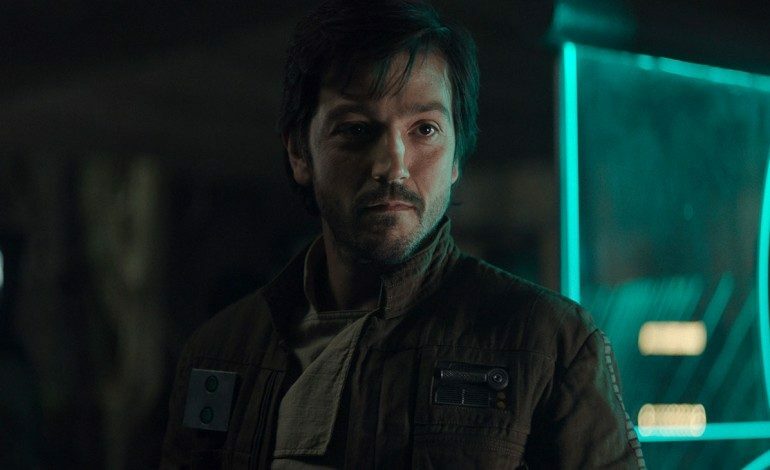 Diego Luna has starred in acclaimed dramas such as Y Tu Mamà También and Frida and played Captain Cassian Andor in Rogue One: A Star Wars Story. Michael Peña is best known for his roles in films such as End of Watch and Crash. Character details for Luna and Peña are being kept under wraps, but Netflix has said that season 4 will be moving the story to Mexico. Showrunner Eric Newman has said that the show will also no longer be following Pedro Pascal’s DEA character Javier Pena. Newman detailed why Mexico is the logical place for season 4 to move to. “Past a certain point, and I think we’ve just reached that point in our show, Mexico became the kings of the cocaine game,” Newman said. Earlier this year following the tragic death of Carlos Muñoz Portal, a location scout for the Netflix drama who was working in Mexico for Narcos when he was murdered, it was questionable whether or not the show would continue production there. But the show has decided to move forward with its plans, and season 4 will indeed move on from Columbia and take place in Mexico. 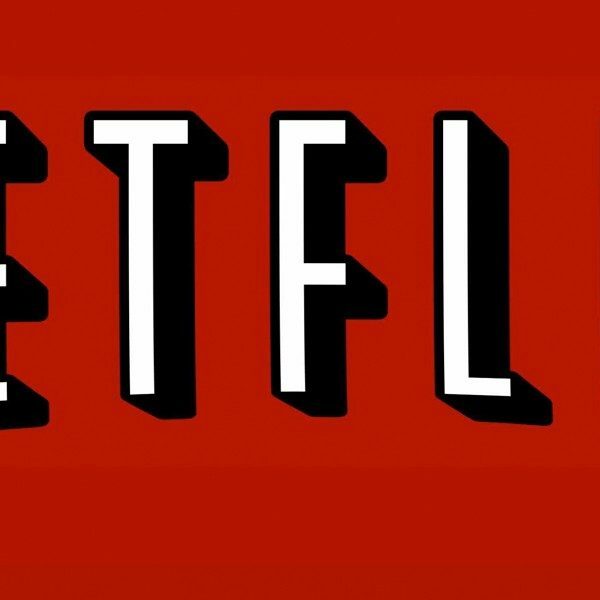 Season 4 of Narcos will premiere in 2018 on Netflix.